At 16 years of age Joe Russell was one of the greatest young wrestlers in America and around the World. He seemed destined for greatness. All that changed one afternoon when he hopped on the back of a motorcycle and headed to a workout. During a two-block ride on the back of the bike, they had an accident and Joe went flying off. Joe Russell had a compound fracture in his skull and was not supposed to live. Against all odds, Joe not only survived the accident, but was able to almost completely recover. 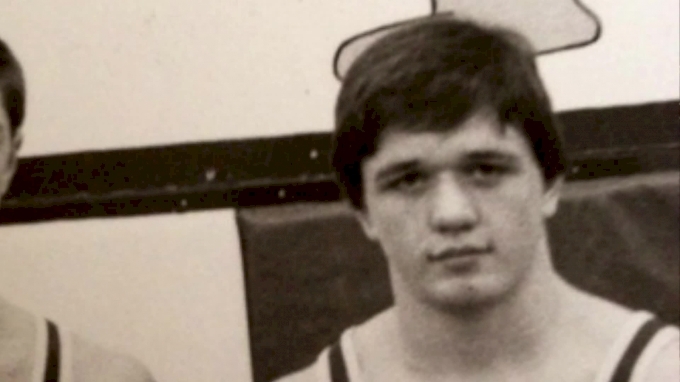 He wrestled at and coach for the University of Minnesota before becoming the head coach at George Mason University. Joe Russell is now the developmental coach at USA Wrestling.